Take some of the heavy lifting out of managing a new directory and let business owners do the hard work of maintaining their listings. With this add-on, business owners can literally “claim” their listings, identify themselves as the business owner and get verified. 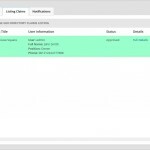 With the add-on activated, GeoDirectory places a “claim listing” button to the sidebar of each listing. Business owners can submit their details to become approved owners. GeoDirectory will notify you by e-mail of new claims. 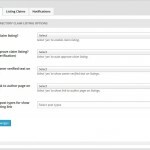 You can choose to auto-verify the claims via e-mail or moderate claims yourself via a dedicated page in the admin area. 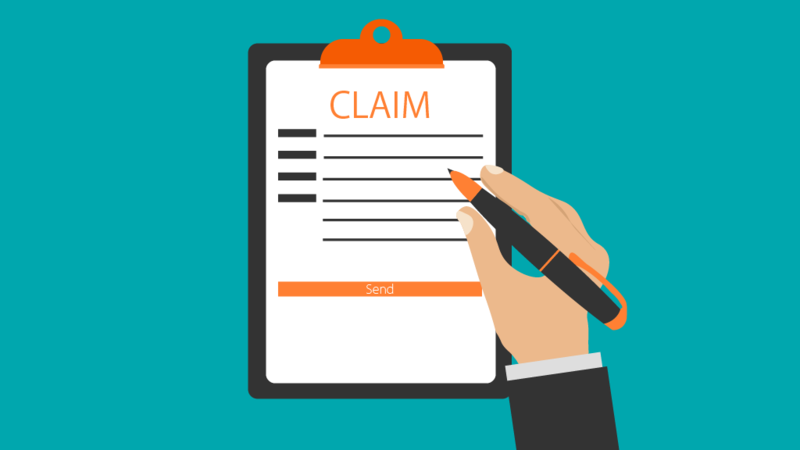 Approving or rejecting the claim sends an e-mail notification to the business owner. You can customise the message they receive to give it the personal touch. Deleting the request sends no notification. 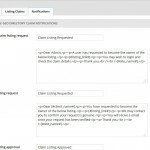 If you choose, you can set the add-on to require a direct contact with the business owner to verify the listing. Once approved, business owners can add images, link to events and show an “owner-verified” badge on their listing.